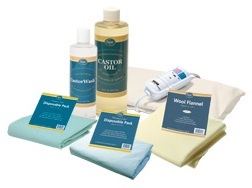 This kit is a great way to help you get started with your castor oil pack therapy. We put this together for your convenience with our five most popular castor oil products. 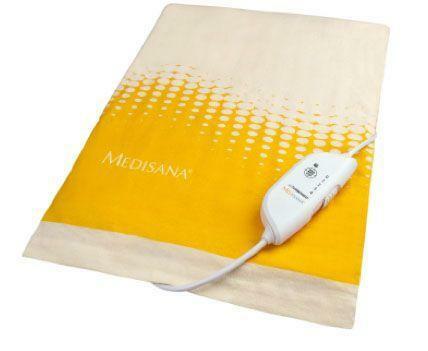 Each of these products can also be bought individually at their regular price. 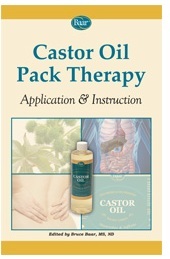 Our Castor Oil is ideal for use in Castor Oil Packs and excellent for massage into joints and muscles. The external uses of this ancient oil can be enhanced through the use of the "Castor Oil Pack" - a piece of flannel saturated with castor oil and then applied to the body to better concentrate the oil's penetration, allowing the natural, healthy properties of the oil to work. 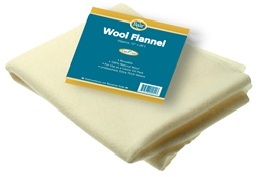 This 100% natural wool has not been dyed and contains no synthetics. 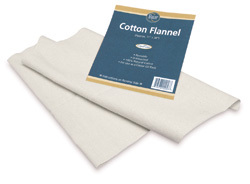 It is reusable and will last 2-3 months if cared properly. Disposables are plastic coated on one side for added protection and ease of use. Just pour your castor oil on the absorbent side up (with your heating pad underneath to warm it up), then flip on to your body and you are ready to go. No more messy plastic wrap. They are Disposable so your packs remain fresh and impurity free. Can be used for approx. 8-12 applications. 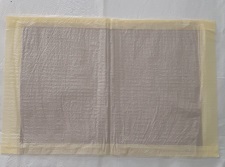 These disposable packs can also be used to protect you bed. Place one on your bed when you are using your pack.